A more luxe, grease-free alternative to coconut oil and cocoa butter. There are so many plant butters out there that have been claimed to boost the appearance of your skin. But do you know the difference between all of them? 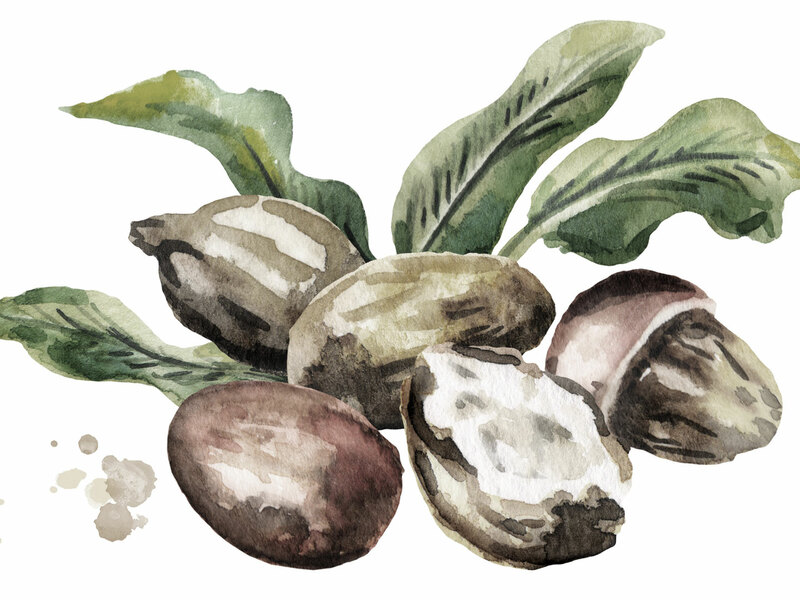 Shea butter is one of our top picks for its powerful, healing benefits for skin. And unlike coconut oil and cocoa butter, it’s a lot less likely to clog pores, so it won’t leave your face feeling sticky or greasy! Here’s how all skin types can benefit from this luxe plant butter. Shea butter is derived from the nuts of a tree known as the karite tree or shea tree, which are found only in Africa. Unlike many other skin essentials, African shea butter can be easily purchased in a raw, unprocessed form. This is great news for skin care enthusiasts, because unprocessed shea butter has a higher nutritional content and increased benefits for your skin. Shea butter is a powerful natural moisturizer. It’s rich in fatty acids, which makes it great for replenishing the skin’s natural, defensive barrier. By strengthening this barrier, shea butter helps your skin to retain moisture over time, helping to transform dry skin to more hydrated, softer skin. Shea butter contains ingredients that are similar in composition to the skin’s natural oils (sebum), which means that it can help to fool your skin into thinking that it’s already produced enough oil, thereby regulating the skin’s oil production over time. Shea butter also has anti-aging properties, thanks to its antioxidant content. It contains vitamin A, vitamin E, and vitamin F for healing properties. These antioxidants are thought to heal damage to the skin by fighting free radicals, and to stimulate collagen production and cell turnover. Research on shea butter has shown that this substance has powerful anti-inflammatory properties. This means that shea butter can help to soothe irritated, inflamed skin, making it a great option for treating irritation from various skin conditions. You can use shea butter all over your body. Here’s another bonus: it’s a powerful treatment for both skin and hair. You can use it as a soothing treatment for your scalp, or on the ends of your hair as a leave-in conditioner (preferably combined with other natural butters and essential oils). This deeply moisturizing body butter is an ingredient in many moisturizers and other skin care products. Shea butter for face is a particularly popular option because it won’t clog pores or leave your face feeling greasy. To use raw shea butter on your face, first cleanse and tone your face as usual, and apply a serum if desired. Then warm up a small dollop of shea butter between clean hands. Massage it gently into your skin to seal all that hydration and nutrients. You can also use a small amount as a morning moisturizer before applying primer and other makeup products. This pure, fair trade shea butter is a great starter for anyone seeking to experience the benefits of shea butter. It’s fragrance-free, gluten-free, and vegan, as there’s only one ingredient: shea butter. Keep in mind that pure shea butter does have an expiration date: normally about 12 months after purchase. This formula was designed to give weary under-eye areas a boost. In addition to shea butter, it contains avocado oil and argan oil to deeply hydrate the delicate skin underneath your eyes. It’s useful for reducing the appearance of puffiness, wrinkles, and it may also help to ease the appearance of fine lines. This deeply moisturizing face cream helps to rejuvenate your skin, boosting its elasticity and tone. 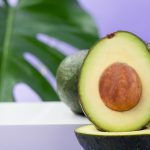 It features plant-derived retinol (AKA vitamin A), a powerful antioxidant that is particularly beneficial for aging skin, and hydrating avocado butter. This product goes beyond moisturizing. Its high antioxidant content will heal and restore the skin on a deep level. If you’re looking for lightweight moisturizer rather than a heavy balm, this might be the cream for you. It’s super fast-absorbing and convenient for daytime use—either on its own, or underneath makeup. It’s made with chia seed gel, which is ideal for moisturizing due to its high fatty acid content. We couldn’t resist including this hardworking body lotion on our list. It’s notable because it goes further than most moisturizers when it comes to soothing skin. It actually helps to rebalance your skin’s pH using soapberry. 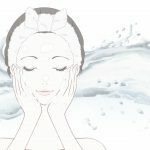 When your skin’s pH becomes unbalanced (often due to exposure to the harsh chemicals in conventional skin care products), it can become dry, irritated, and brittle. This body lotion will help to restore your skin, fixing damage from harsh products. This pure shea butter is certified organic, and is sourced from women’s cooperatives across Africa—making it great for the planet as well as for your body. As it only contains shea butter, it’s free of dyes, fragrances, parabens, sulfates, and other toxic chemicals. 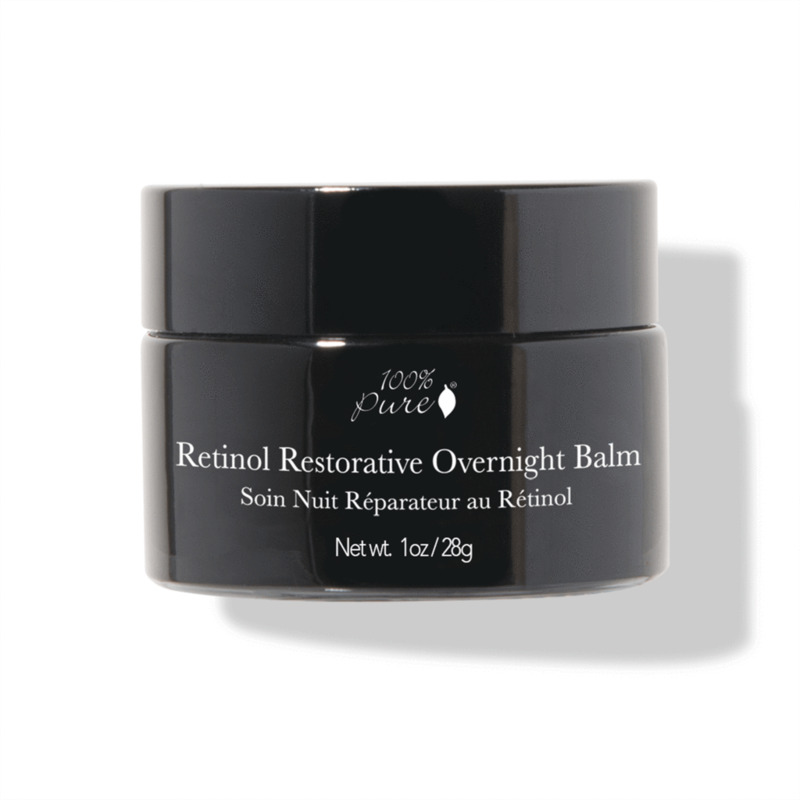 This restorative eye treatment can be used during the day and at night to moisturize eyes, soothing puffiness and dark circles. It features organic shea butter, rejuvenating vitamin E, moisturizing pomegranate, and nutrient-rich sea kelp. Shea butter can have amazing benefits for the face, but it’s important to note that not all shea butters will have an equal impact. According to the American Shea Butter Institute, only high-grade shea butter that has been carefully handled will deliver benefits beyond ordinary moisturizing, so it’s important to make sure that you’re purchasing a premium, Class A shea butter or product if you wish to experience its full benefits. 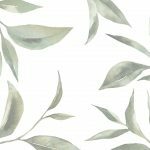 Top 7 Jojoba Oil Benefits for Skin: From moisturizing to treating acne, jojoba oil offers a range of benefits for treating skin conditions. Marula Oil Benefits for Skin and How to Use it for Anti-Aging: An ancient beauty treatment to defend your skin from daily damage. 5 Easy Maracuja Oil Uses for Skin and Hair: This beauty ingredient comes with impressive healing qualities for restoring skin and hair.